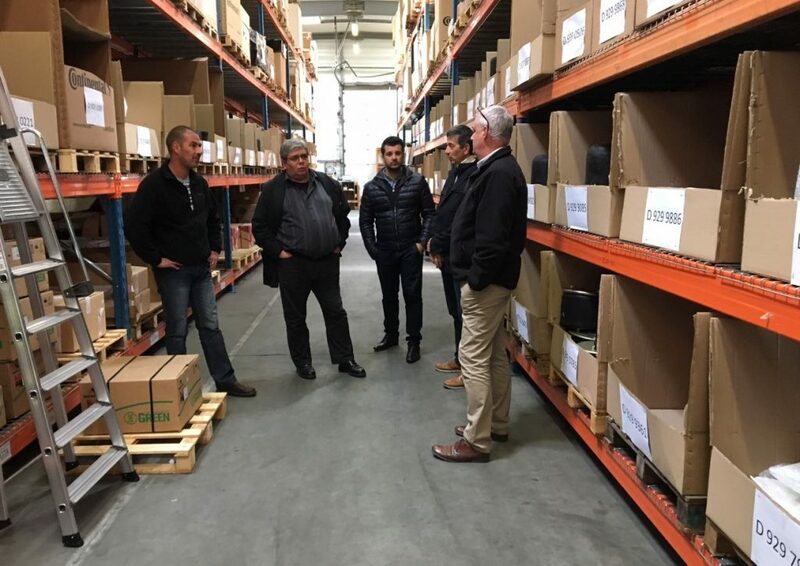 On 26 and 27 April, CBM hosted a past client at its premises: the Régie des transports de Marseille, or the Marseillais Transport Network (known as RTM). The purpose was to present our order handling process to them. Pierre Putti (Procurement Manager), Michel Fornelli (Purchaser) and Robert Vlieghe (Supplies Manager) met their points of contact in General Management and the Client Services and Logistics Divisions. They were impressed by the quality and the volume of our logistics centres. In fact, CBM has a 5,000m2 storage area for replacement parts and 2,500m2 for windows in Le Mans. For the past 25 years, CBM has been supporting RTM in maintaining its 700 or so public transport vehicles, thus contributing towards upholding the quality of its network used by 310 million passengers each year (in 2015).